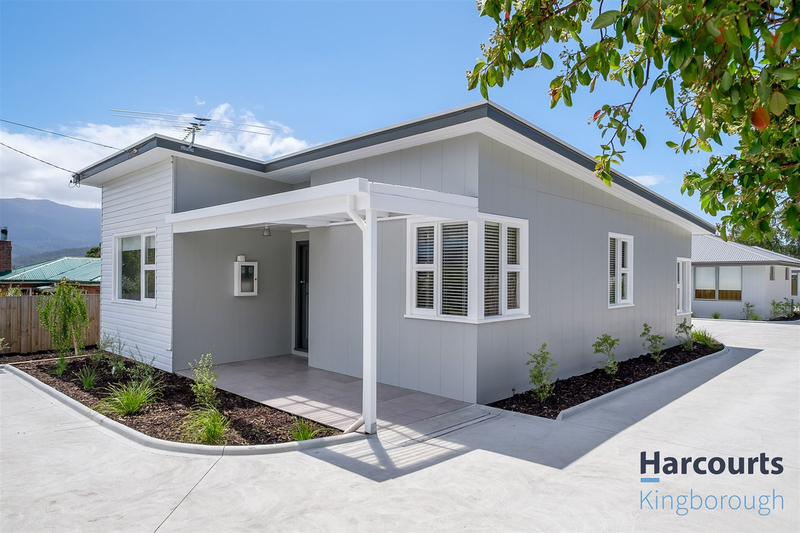 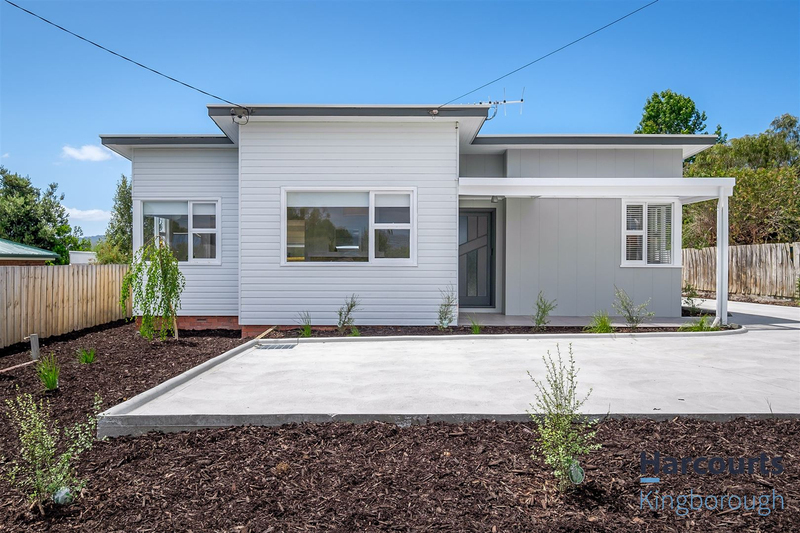 Looking better than the day it was built this mid-century home has been stylishly renovated throughout using a neutral colour palette while still maintaining the character and charm of this era, including feature cornicing and 9 foot ceilings. 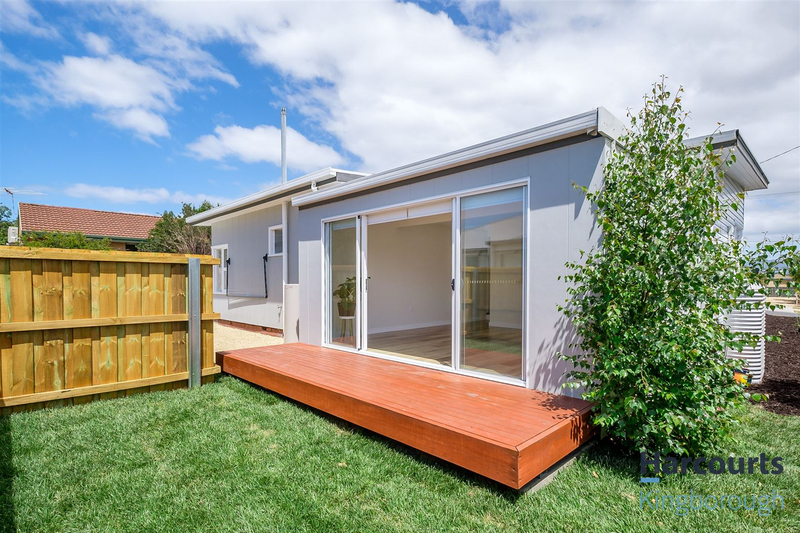 This home offers an easy low maintenance lifestyle, with a semi open plan kitchen/dining/living designed to maximise space. 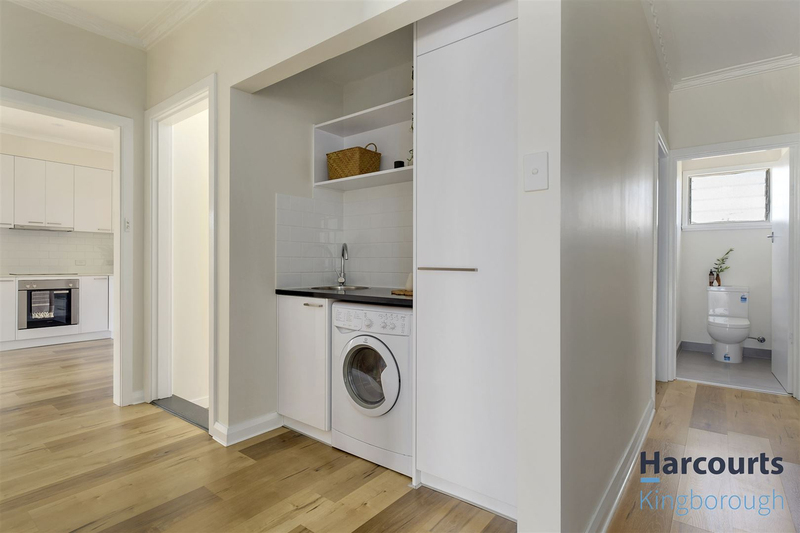 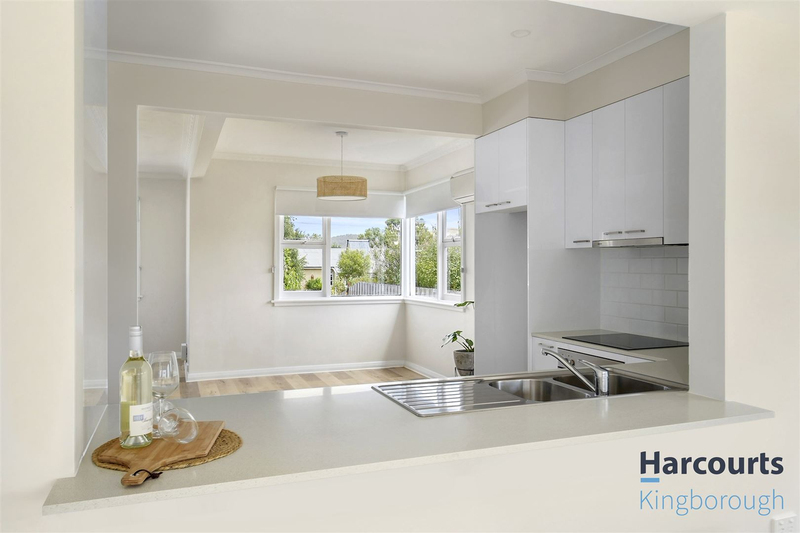 The kitchen is finished with quality appliances and a stylish granite benchtop. 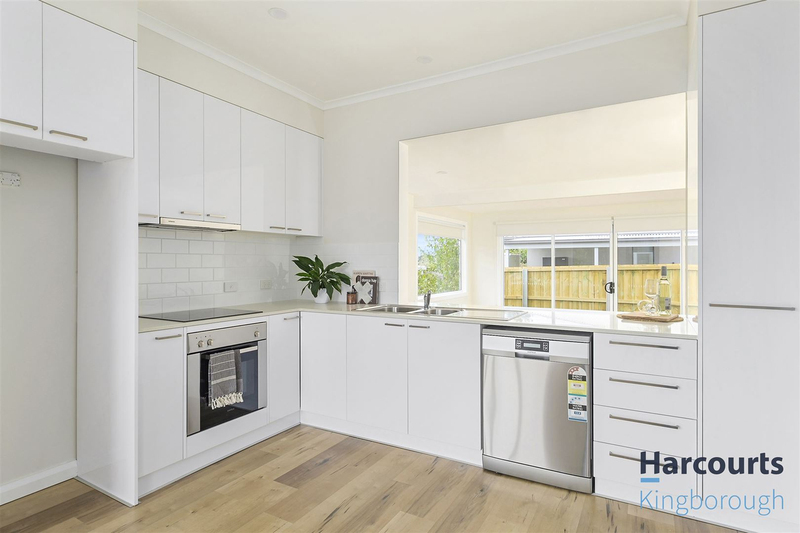 Also benefiting the kitchen is a cleverly designed servery that opens into a spacious family room and doubles as a breakfast bar. 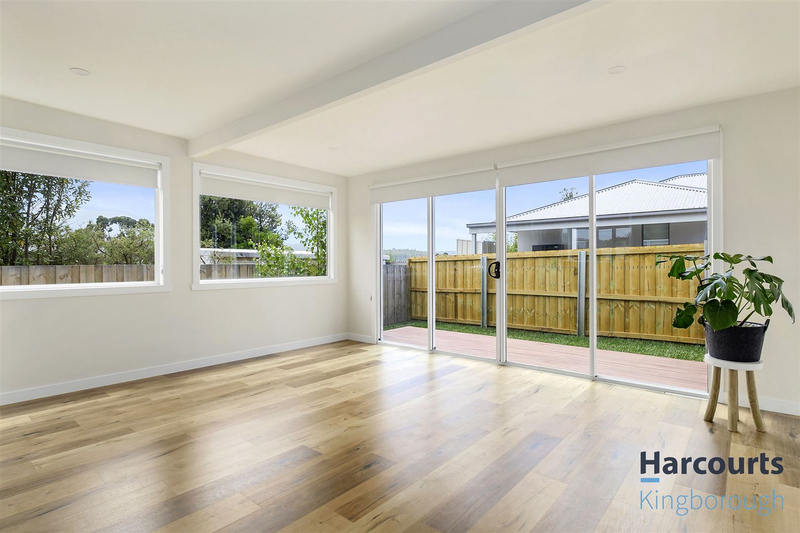 The additional second living area also assures there is plenty of space available making this a suitable option for families. 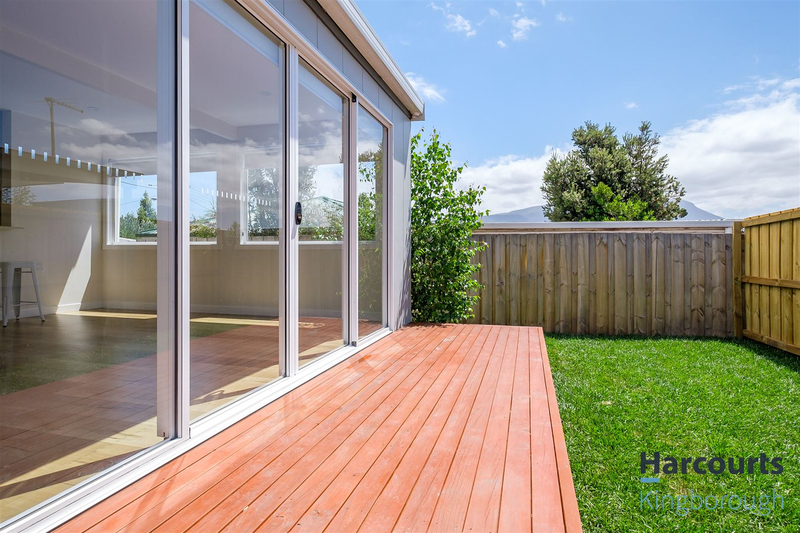 The second living is also complimented by double sliding doors, which open onto a small entertaining deck and private yard, offering the opportunity for indoor/outdoor living in the warmer months. 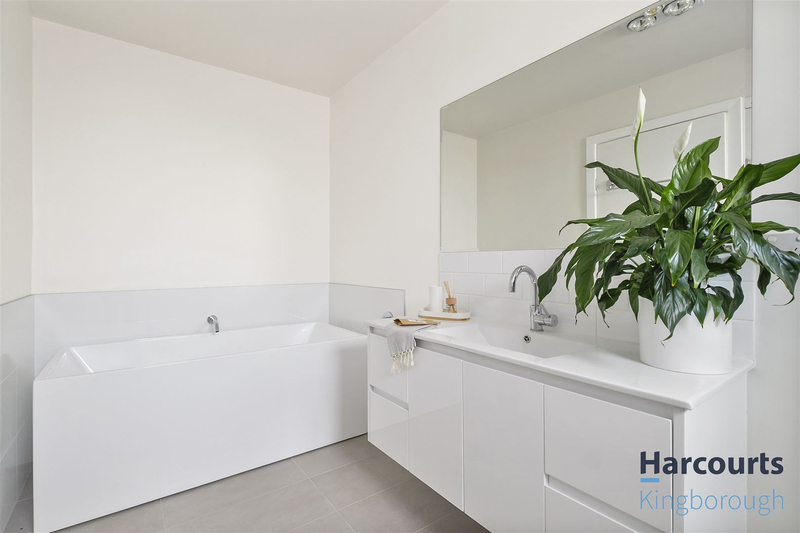 This modernised home also boasts 3 double bedrooms, a large main bathroom, with separate shower & freestanding bath as well as a European laundry. 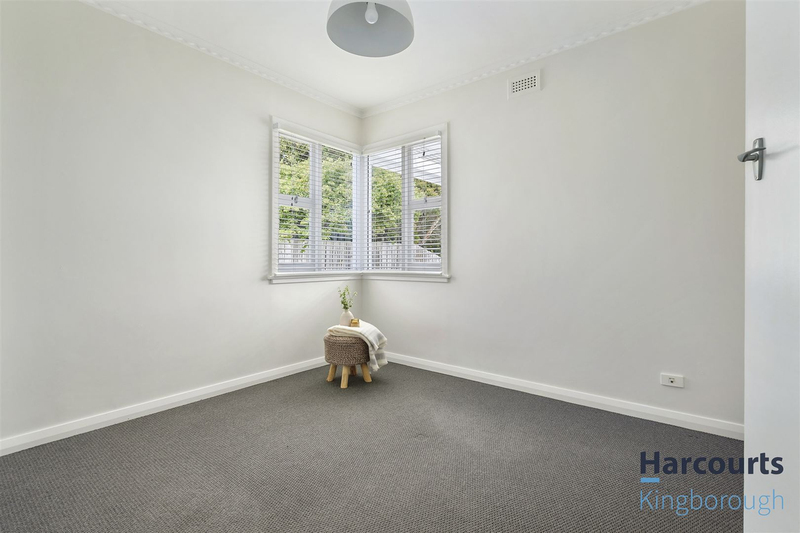 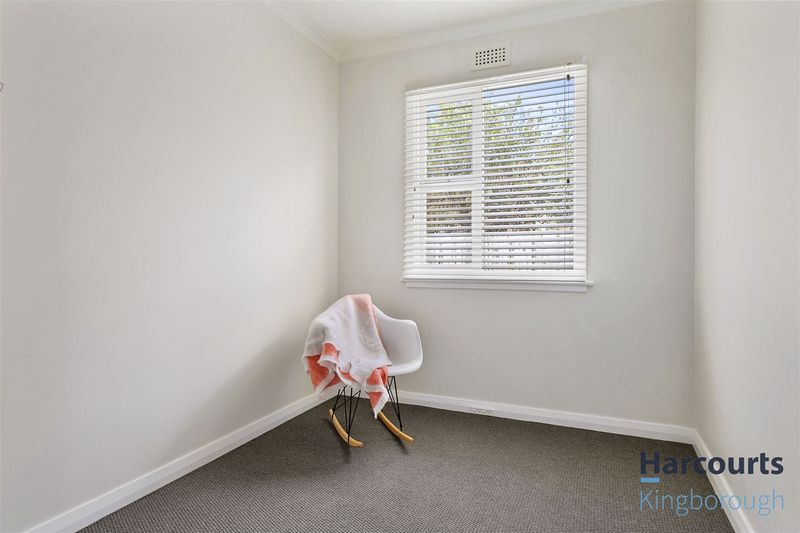 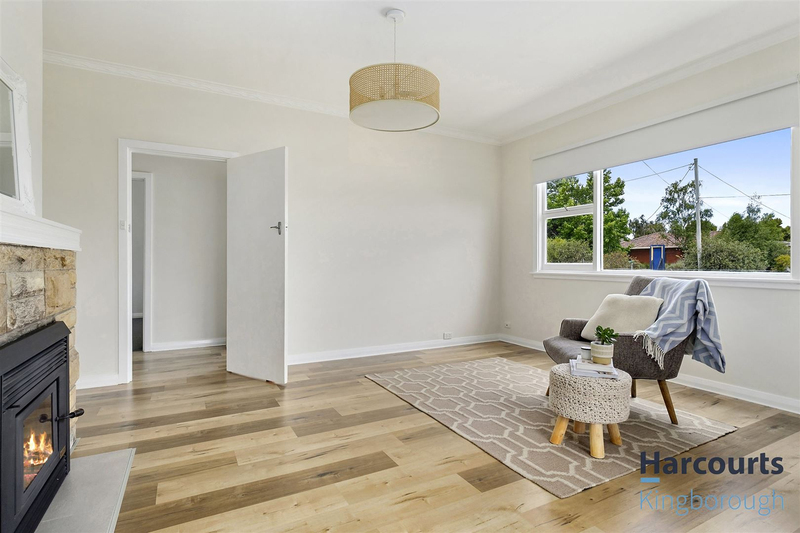 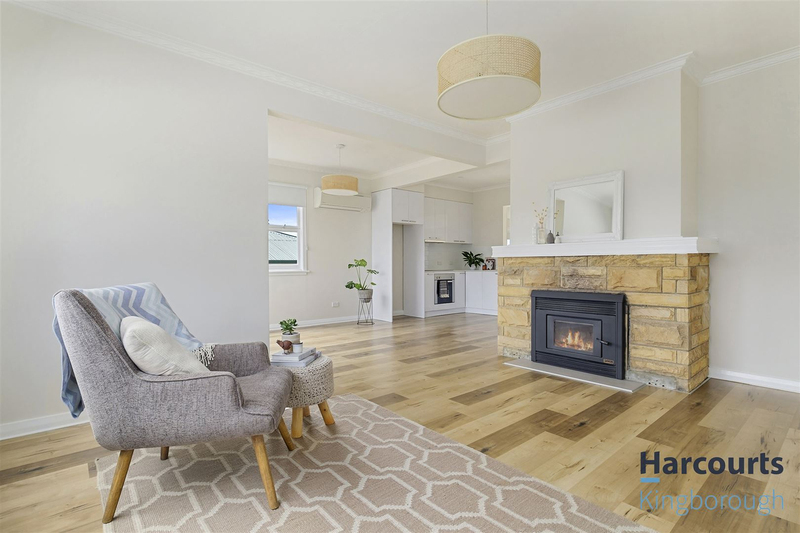 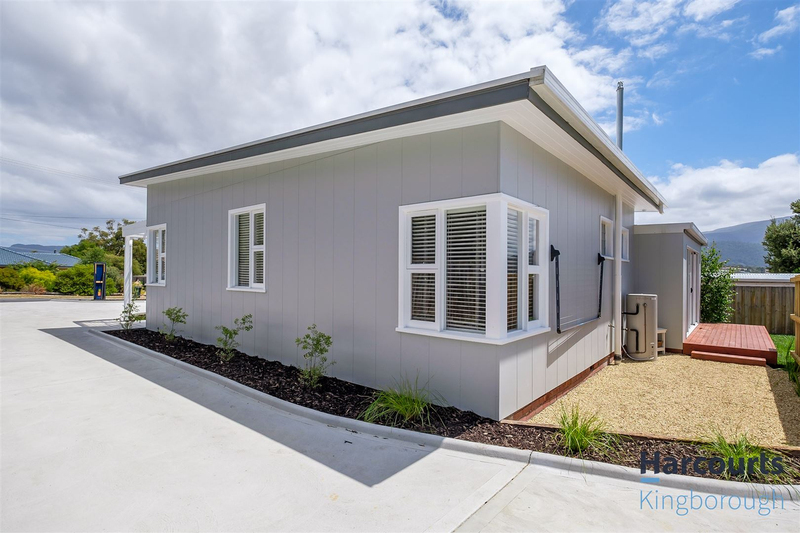 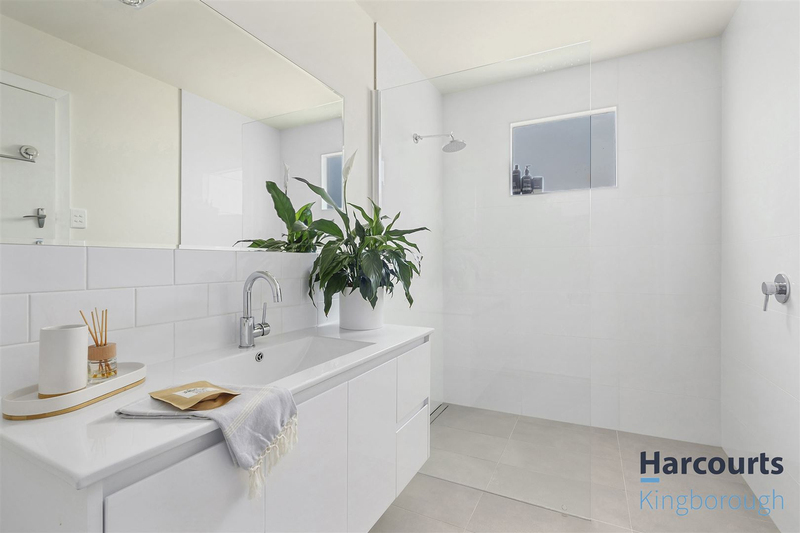 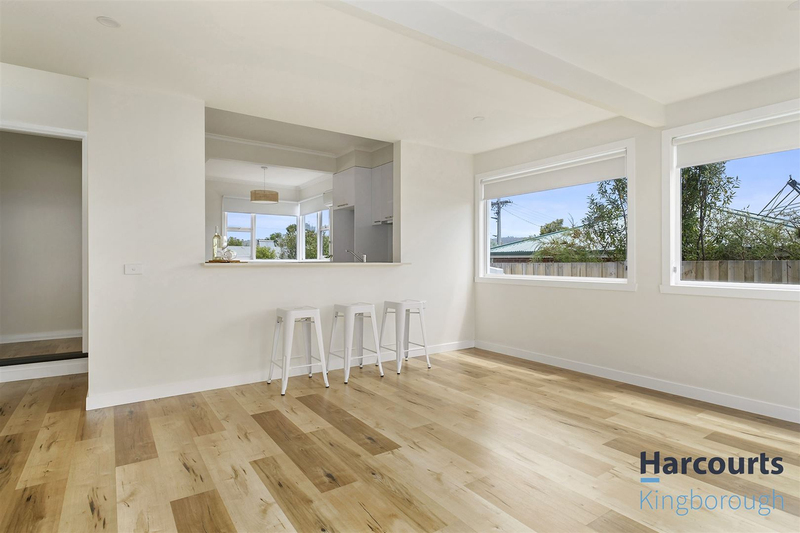 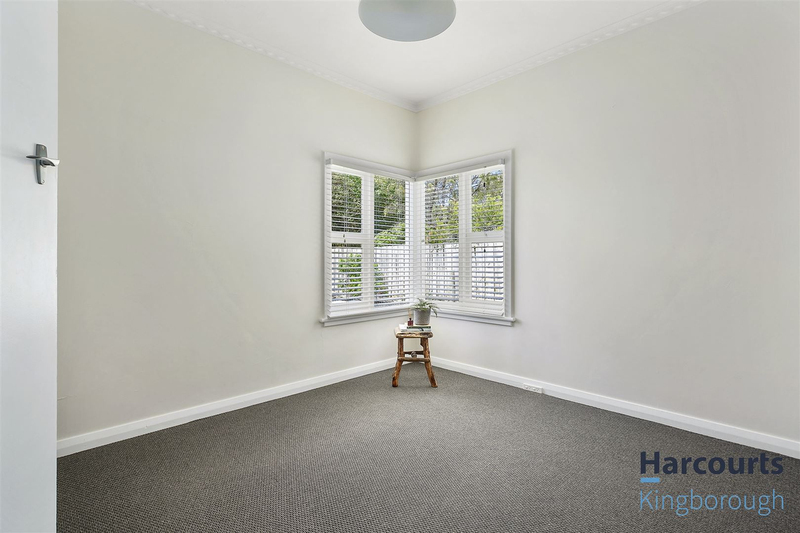 Centrally located in the ever growing suburb of Kingston, close to schools, bus services and Kingston's CBD assures not only convenience but a secure investment opportunity. 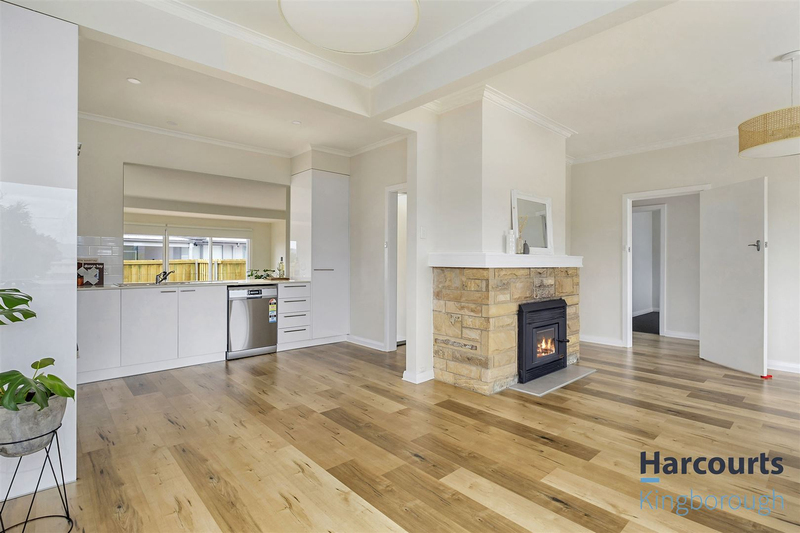 This one is sure to impress and won't last long, call today!